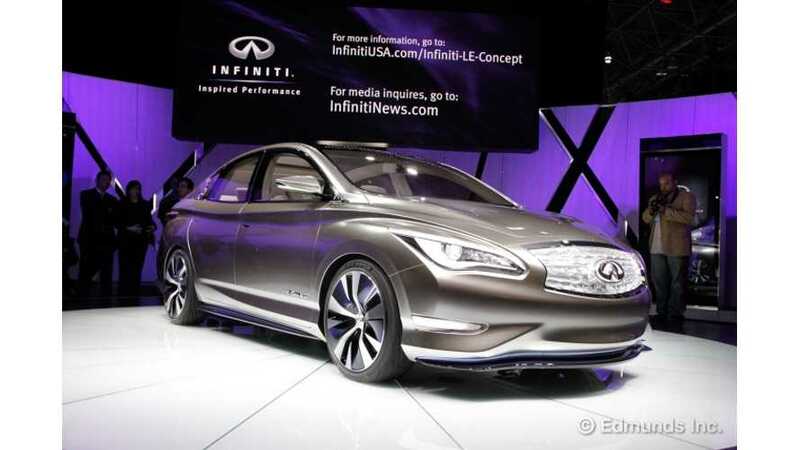 Stemming from the earlier Reuters article—in which Nissan is seen dropping out of the battery business in favor of outsourcing batteries from LG Chem—comes this Infiniti LE-related development. 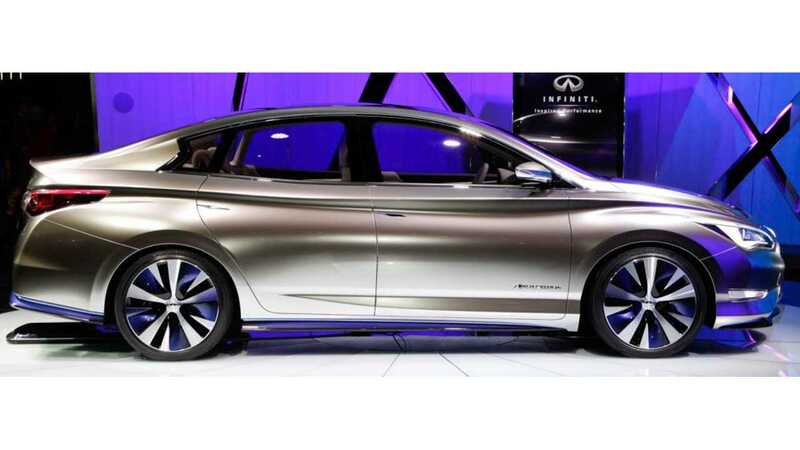 "An all-electric Tesla rival is still planned for Nissan's premium Infiniti brand in 2018 with batteries as big as 60 kilowatt-hours (kWh), more than twice the energy capacity of the LEAF, which is due for replacement the previous year." Increased energy density will allow for the relatively compact LE to boast up to 60 kWh of energy storage capacity. Nissan recently update/vocalized plans for the LE by saying it would “go on sale close enough to be counted” as part of the company’s Power 88 program, so on or before March 31, 2017. Additionally, these next-cell batteries are believed to have a price target of only $200 per kWh, according to Reuters. 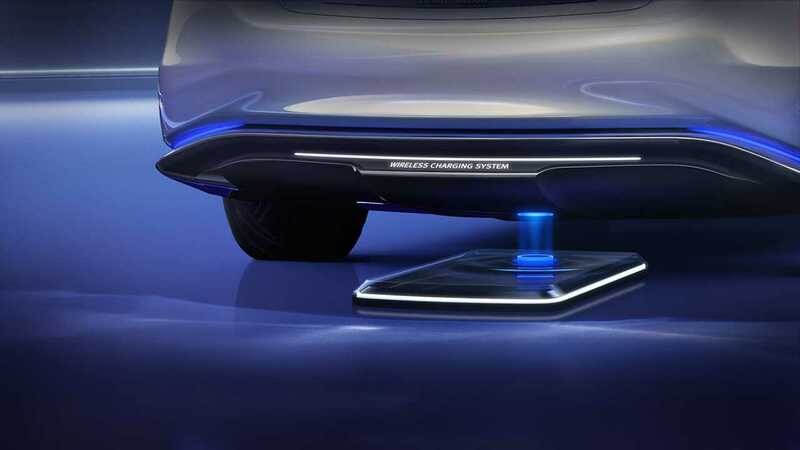 At least that's the price The Alliance (Renault-Nissan) is willing to pay, no matter if the batteries are bought from an outside source or manufactured by the automaker.